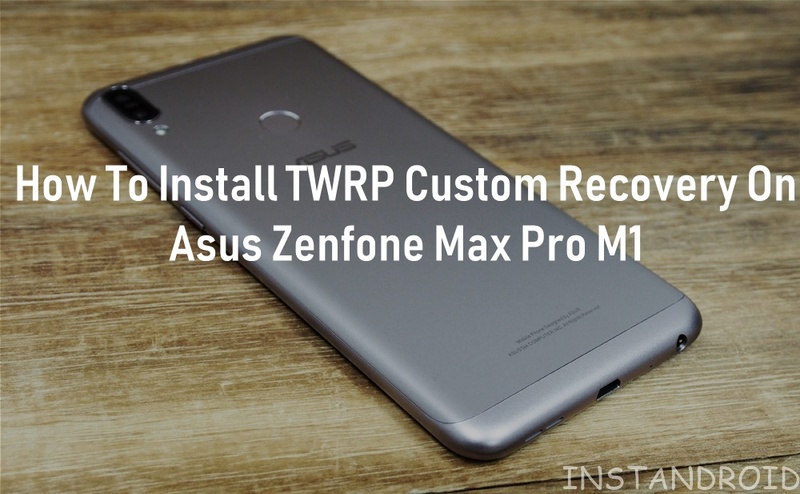 Install Custom Recovery TWRP On Asus Zenfone Max Pro M1 – Custom recovery is needed for a smartphone to root or flash various zip patch files. Also you can install custom roms using Custom recovery. Dalvic cache and others cache can be cleared by custom recovery. Also you can take a full backup of your system by custom recovery. There are various custom recovery files available. Among those, TWRP recovery is one of the best custom recovery. In this article we will provide TWRP custom recovery for your ASUS Zenfone Max Pro M1. Your Phone must have atleast 50% battery charge. Your phones bootloader must be unlocked. Check How To Unlock Bootloader of ASUS Zenfone Max Pro M1 if not unlocked. A Computer with ADB Driver Installed. 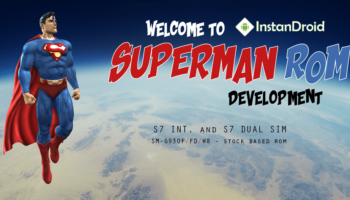 Check How to Install ADB Drivers in Your Computer (Windows 7, 8.0, 8.1, 10) if not installed. First of all, download TWRP for ASUS Zenfone Max Pro M1 from the download link given above. Put the TWRP file into ADB folder on your computer. On the ADB Folder, open a command prompt window by pressing SHIFT + Right Mouse Button. Now connect your mobile into pc by a USB Cable. Put your phone into fastboot mode. To do so, simply turn off your phone. Then press Power Button + Volume Up button. Your Phone will be in fastboot mode. This command will make sure if your device is connected or not. If connected some numbers will appear. The other command will take your phone into bootloader mode. This command will start the process of installing twrp. This command will reboot your phone. Congrats, finally you have successfully installed TWRP Recovery on the ASUS Zenfone Max Pro M1.